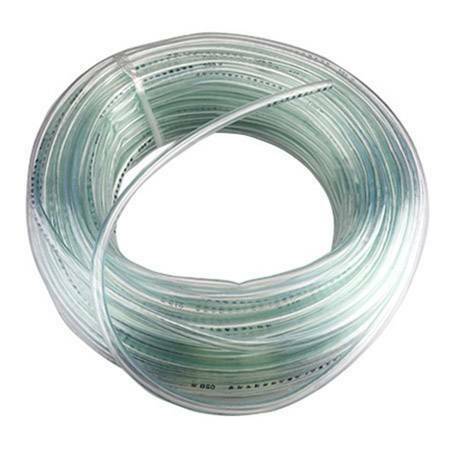 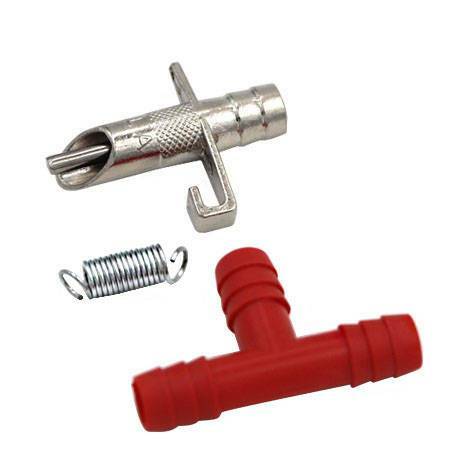 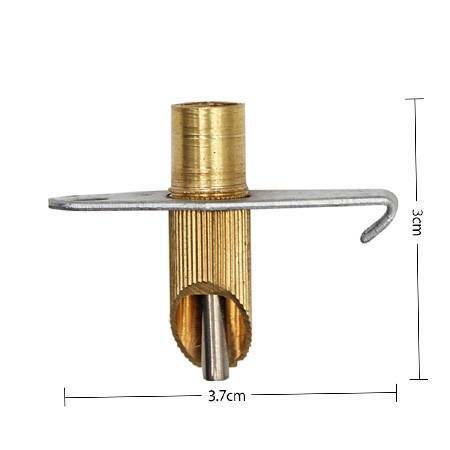 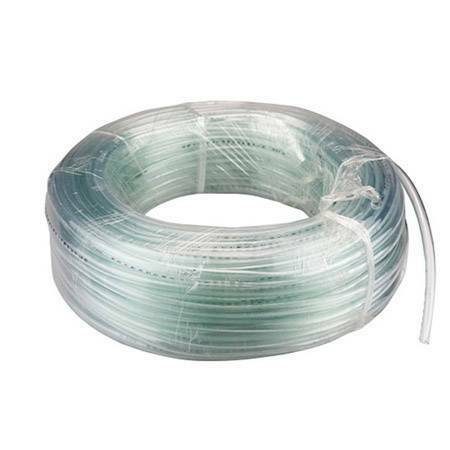 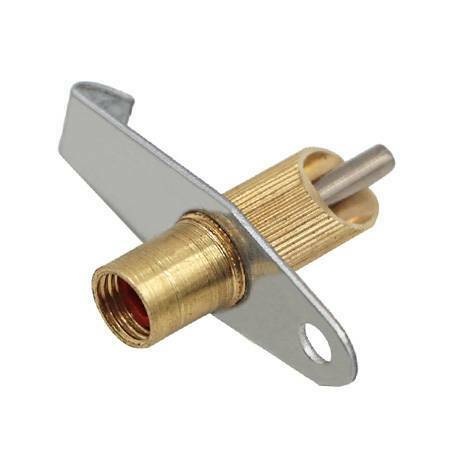 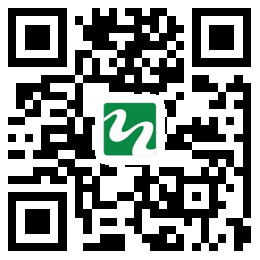 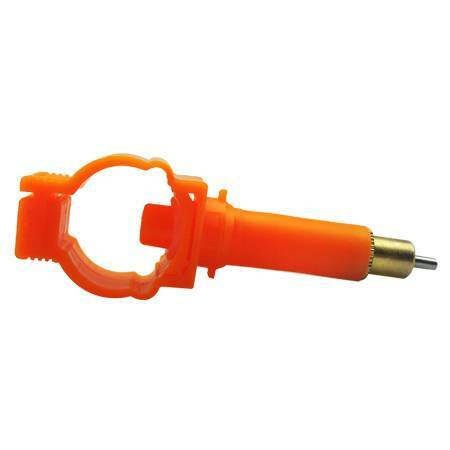 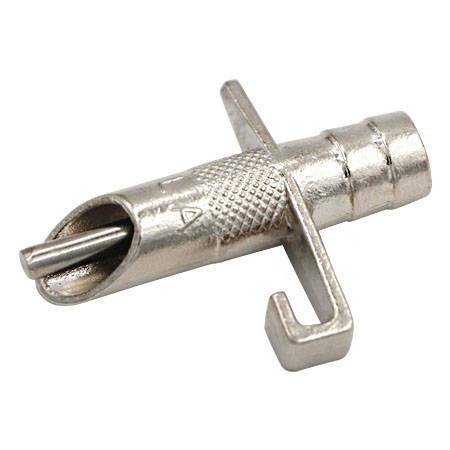 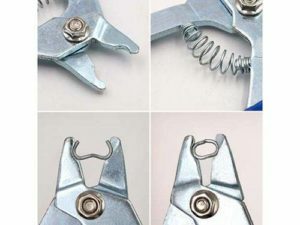 The wire cage clip is mainly used for the installation of animal cages. 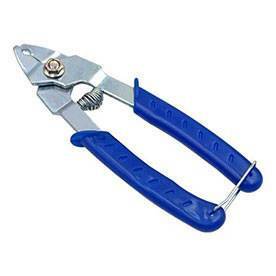 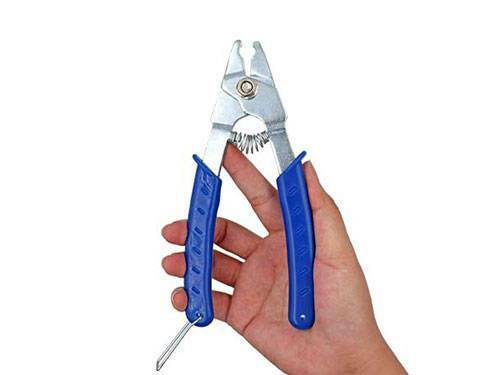 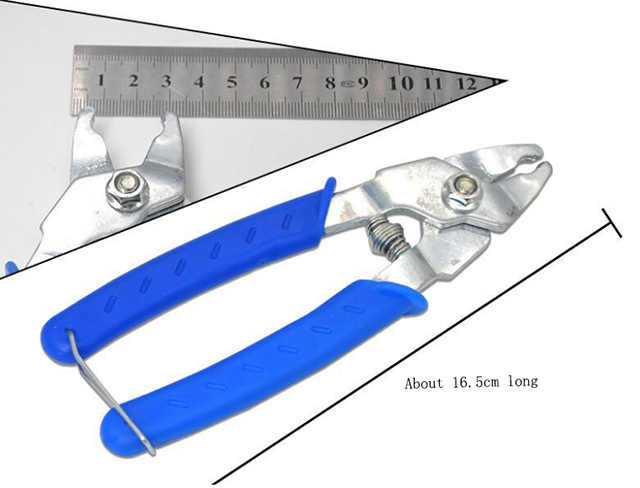 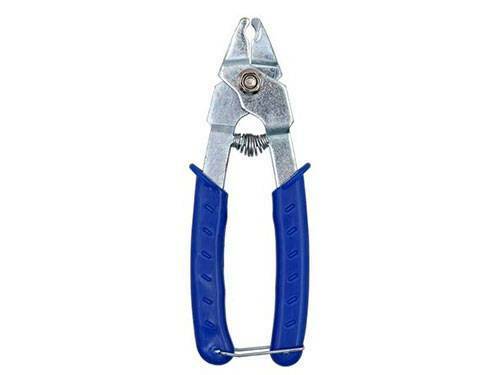 The use of such pliers can increase work efficiency and save manpower. 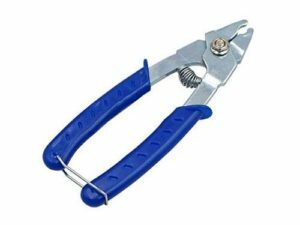 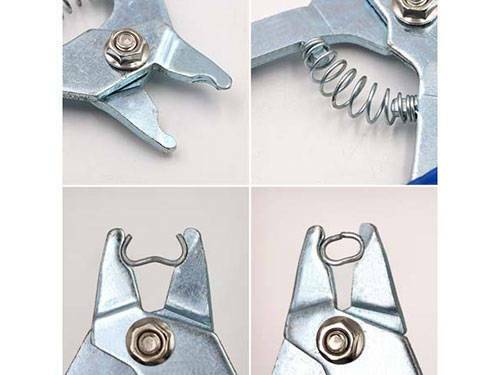 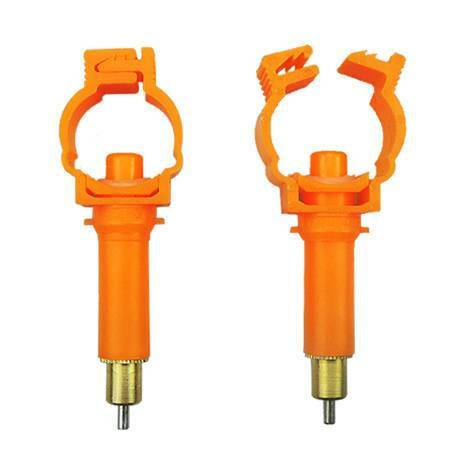 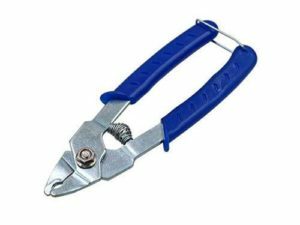 The purpose of the clip rabbit cage pliers is mainly to make cages for livestock. 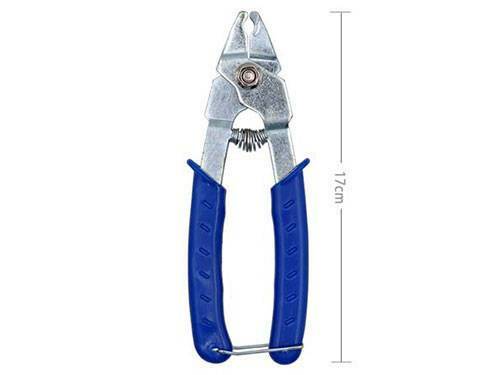 The rabbit cage clip is plastic handle and carbon steel plier.